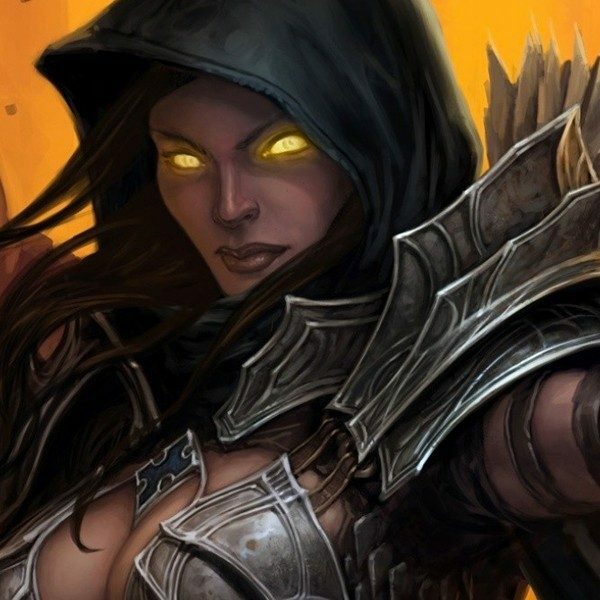 There is always a lot of hype surrounding brand new sets being added to Hearthstone. In traditional TCGs, players are usually able to experience a new set early by playing in pre-releases with other players. It was recently revealed that Blizzard will being doing a pre-release event for The Boomsday Project, and players will be able to revel in early card access by attending these pre-release events. These events will be handled much like the usual Fireside Gatherings. Players will bring a computer or mobile device to an official location that will be hosting these events, log in to their Hearthstone account, and connect to the location’s Fireside Gathering. Once connected, players will be able to participate in one of two special brawls. The first brawl is the Basic Boomsday Brawl, which will allow players to construct their own 30-card deck with their own The Boomsday Project cards as well as other cards in their collection. The other brawl, A Scientific Recipe, will give players pre-constructed decks that use many of the cards from the new expansion, and it will also give players a chance to try out some cards that they might not have gotten. What is important to note is that in order to open any packs at the pre-release, you will have to pre-purchase the expansion’s cards before going to the event. While you can purchase cards on-site, it is recommended to have your cards ready to go on game day as to make things go along smoothly. Once the event has begun, players will be able to crack open their packs before anyone else in the world can. During the event, players can participate in the brawls, interact with other Hearthstone players, and most likely score some extra stuff whilst at the event. It is important to know that you can only play the brawls and play with The Boomsday Project cards while connected to a respective Fireside Gathering event. After you leave the event, the cards that you have obtained will still be viewable in the card viewer, but you will not be able to disenchant or play with those cards until the expansion is released to everyone else. 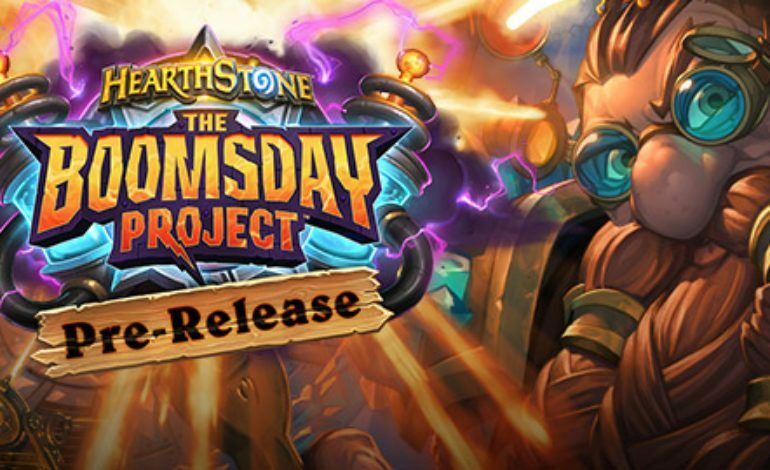 These The Boomsday Project pre-release events will be running from the weekend of August 4 to August 5. The pre-releases will be taking place in The Americas, Europe, and Asia-Pacific countries during this time, and a comprehensive list of places and locations can be viewed on the pre-release announcement page.